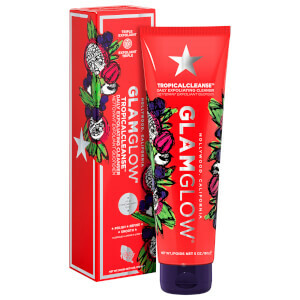 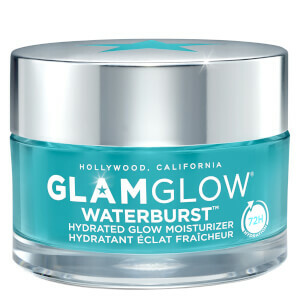 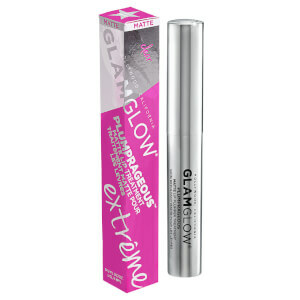 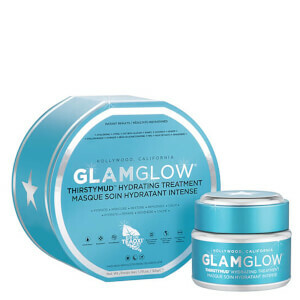 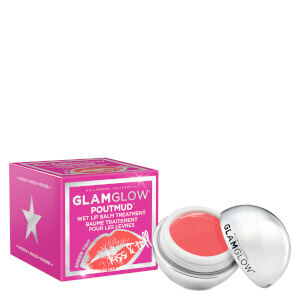 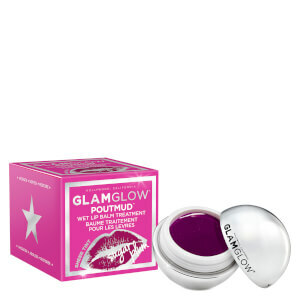 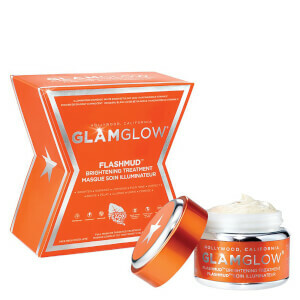 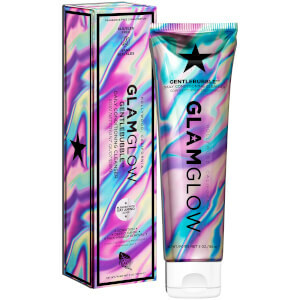 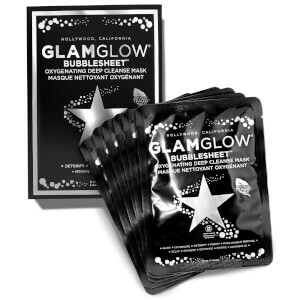 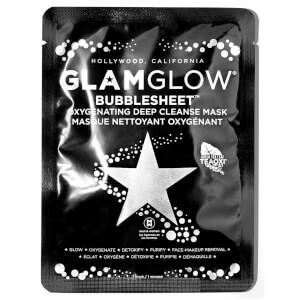 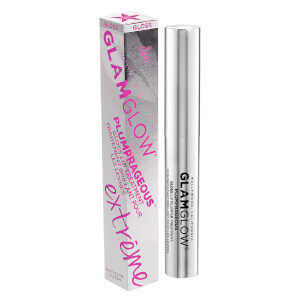 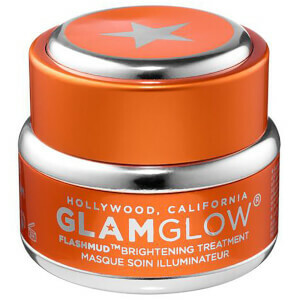 Since its debut in 2010, Glamglow has taken the beauty world by storm. 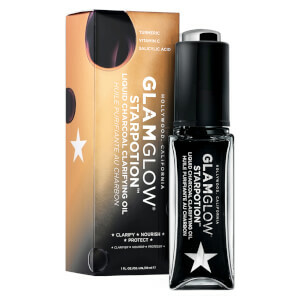 Originally created for use on the red carpet, this cult classic has transformed the beauty landscape and is now sold in over 86 countries worldwide. 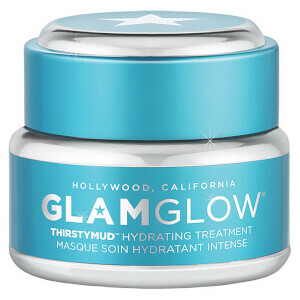 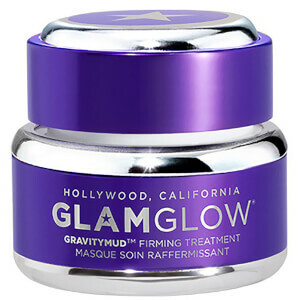 Recognised globally for their fast-acting, innovative mud treatments that promise to deliver instant and vibrant results, Glamglow have won a whole host of beauty accolades in their recent history. 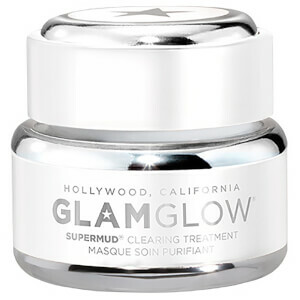 Their hero product, The Supermud Mask, works to tackle blemishes, breakouts and ingrown hairs whilst simultaneously tightening skins texture and pores. 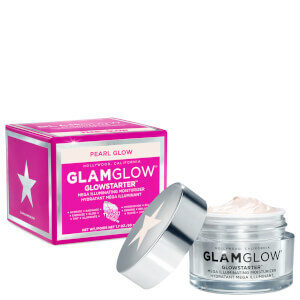 You can expect renewed skin with a visibly vibrant finish with this iconic range of skincare.